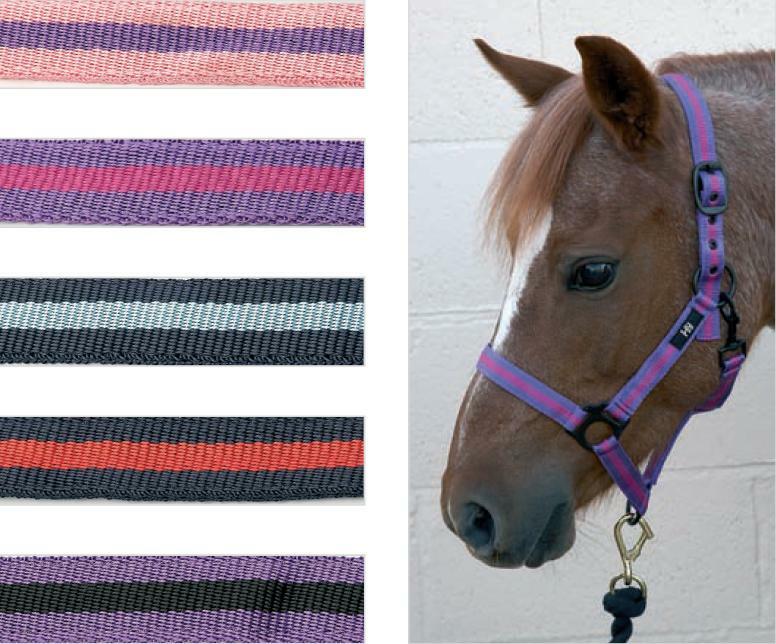 Adjustable, webbing head collar with trigger hook. Two tone colour. Great value for money! Please see below for a photo of the colours available. There are currently no questions for Hy Duo Head Collar - be the first to ask one!